In this episode, I talk with Stephanie Evans and Michelle Wilson. Michelle was the first and former host of TriVillage Chamber Partnership's Business Inspires in her role as the Executive Director. With Michelle leaving that position, Stephanie is now the executive director, and new host. At the time of this recording, Stephanie was just beginning the transition, and had recorded a few episodes on her own. 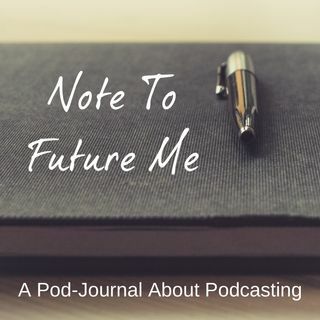 Podcast hosts will change over time. How should your company prepare for it? The ... Más informaciones key word there is prepare, and keep the podcast's mission at the forefront. Michelle and Stephanie will cover that in great detail in this episode. Full disclosure. Business Inspires is a client of C270M Podcast Consultants. And the focus of this podcast is all about the chamber and their podcast.